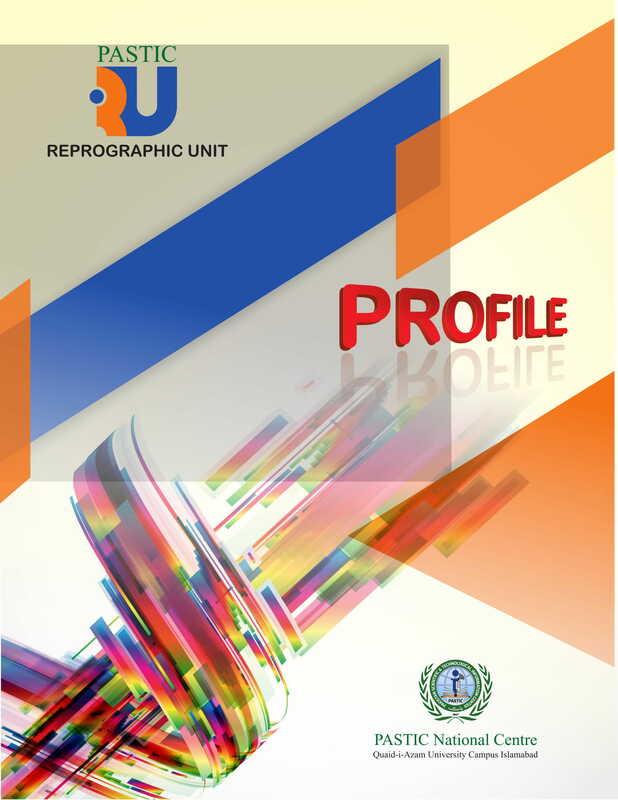 PASTIC Reprographic Section has facilities for composing, designing, plate making, offset printing, binding etc. for Printing of books, Pamphlets, Brochures, Journals, Newsletters, Cards, Folders etc. These facilities are not only used for printing of PASTIC publications but are also extended to all other S&T and R&D Organizations.